Finland will support Mozambique’s recovery from the cyclone that hit the country in mid-March through the Finnish Red Cross and the United Nations Central Emergency Response Fund (CERF). The country will also be providing technical assistance to Mozambique. The Ministry for Foreign Affairs has granted EUR 200,000 to the emergency field hospital, which is currently being set up in Mozambique by the Finnish Red Cross. The freight aircraft and aid workers arrived in Mozambique last weekend. The field hospital, run by Finnish and Canadian Red Cross workers, operates in an area with approximately 300,000 inhabitants. Cyclone Idai hit Mozambique on Thursday, 14 March 2019 and wreaked havoc also in Malawi and Zimbabwe. Over 850 people have died and approximately 3 million people are in need of emergency relief. The devastation affected Mozambique the most, where more than 500 lives have been lost so far. In terms of the destruction and impacts, the cyclone was one of the worst ever seen on the African continent. Finland’s emergency relief plans include preparedness for sudden crises. Decisions on support to Mozambique have been made within a matter of a few hours after receiving an appeal for support. The United Nations’ CERF allocated USD 20 million for the launch of rapid relief activities immediately. 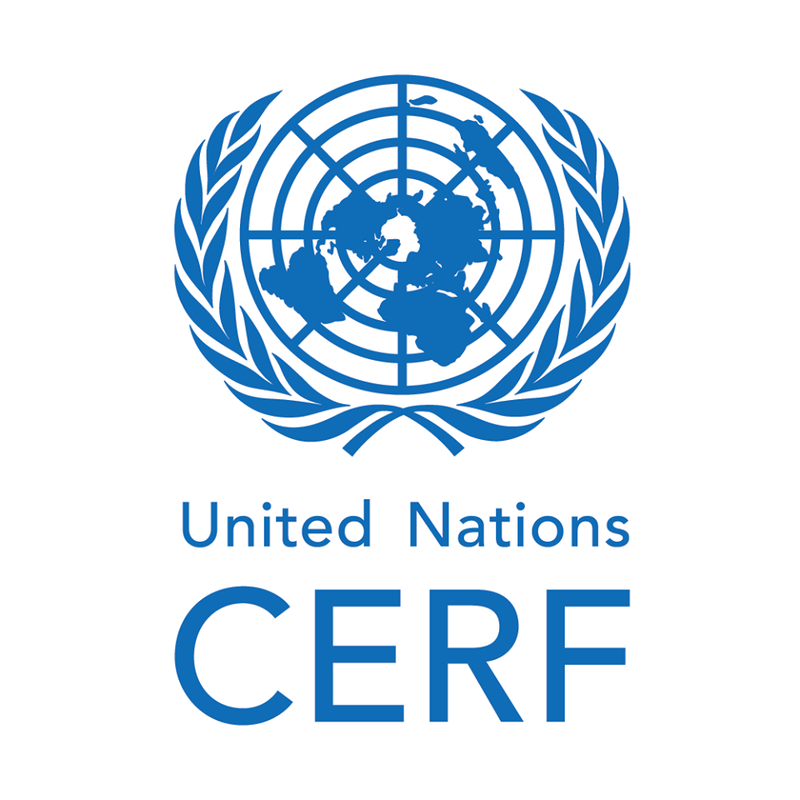 Finland has supported CERF from the start of its establishment and EUR 8 million has been granted for the fund this year. The Foreign Ministry has supported the humanitarian work of the Finnish Red Cross in Mozambique by EUR 500,000. The support provided by the Finnish Red Cross is part of the assistance operation coordinated by the International Federation of Red Cross and Red Crescent Societies (IFRC). Sudden crises such as Cyclone Idai in Mozambique require prompt reaction and good preparedness from the assistance organisations. Providers of funding, on the other hand, must be flexible and have foresight capacity. Nearly half of Finland’s humanitarian assistance, EUR 35 million this year, is used for core funding, on the use of which assistance organisations can decide freely based on what is needed. In connection with humanitarian crises, both money, supplies and technical assistance are needed. By decision of the Ministry of the Interior, Finland has sent technical assistance to Mozambique via established international mechanisms. The repercussions of disasters are particularly severe in developing countries. At the international level, the United Nations Office for Disaster Risk Reduction (UNISDR), which serves as the focal point for the coordination of disaster reduction, supports the promotion of all countries’ disaster preparedness.